Star Fireworks has a huge repertoire of special effects that can be added to your pyrotechnic display. Certain effects can also be ordered as stand alone. Grand Openings, Christmas Lighting Ceremonies and Stage Shows are just a few of our specialties. Large corporations and small businesses depend on Star Fireworks for their high professionalism and ability to stay on budget. Let your imagination run wild. Contact our experts and we will turn your event into an unforgettable extravaganza. Star Fireworks special effects are guaranteed to impress your boss and mesmerise your audience. 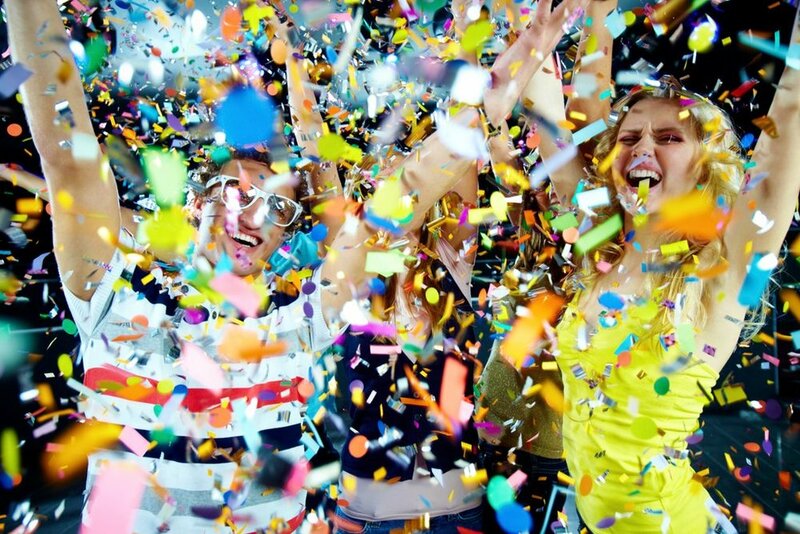 Metallic, tissue or streamers our confetti cannons bring nostalgic joy to your celebration. They instantly add a party atmosphere to any event. From the classic, reflective effect of metallic to the soft slow fall of tissue, our experts will help you choose the confetti best suited to your event. Laser beams can stretch for miles, our custom animations can create logos in the sky. Synced to music they add dramatic 3D effects to stage shows and pyrotechnic displays. Production companies love CO2 jets. Safe for indoor use yet dramatic enough for huge stadiums they add drama and excitement. We use CO2 jets liberally on the set of Big Brother and during our many summer festivals and concerts. Snow machines add a touch of magic to Christmas and New Year events. Our snow machines create fantasies across the UK. Local Councils find their Christmas Lighting Ceremonies receive lots of compliments on social media when they add our snow machines. Dry ice produces a stunning "Dancing On The Clouds" experience. 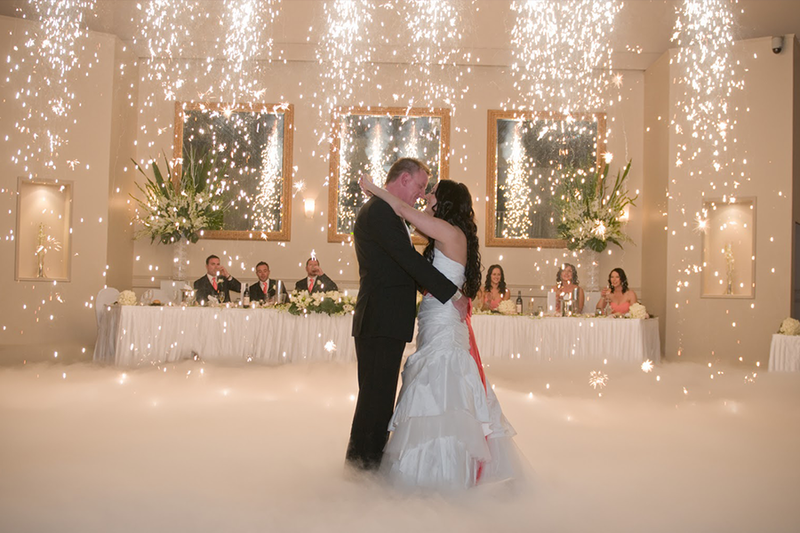 For weddings and stage events dry ice is the only way to create a cloud effect that hugs the floor. Dry Ice can be safely used with indoor pyrotechnics to produce one of our most popular effects. Make a statement with search lights. Clubs, pubs and restaurants become the talk of the town when they light up the skies for Grand Opening's and special events. 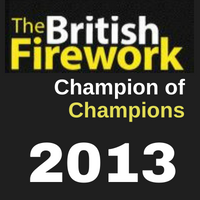 Large Corporations and local councils choose Star Fireworks for professional event planning.